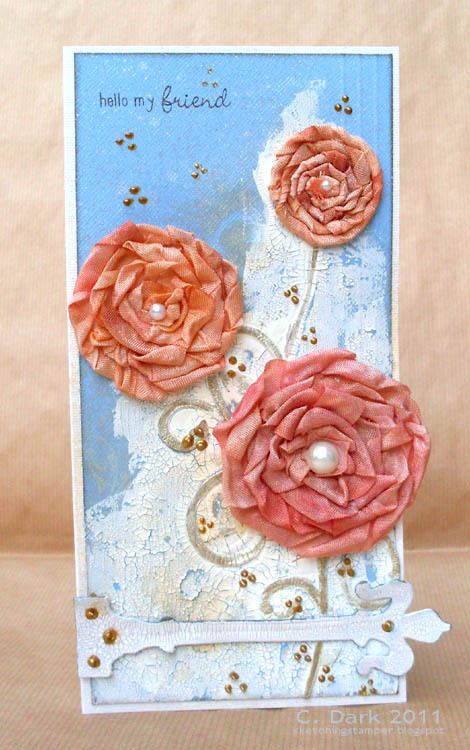 Diecuts are fine but we want to see layering and dimension or maybe you are extremley crafty and can create your own paper roses or flowers made from ribbon or lace .......lets get creative this week!!! 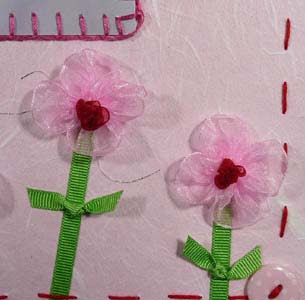 We are an online ribbon emporium, a treasure trove of lush drop dead gorgeous ribbons - and a few buttons! 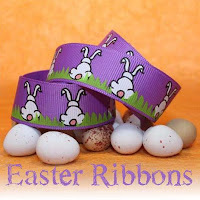 Crafty Ribbons has a ribbon for any conceivable occassion and even ribbon printed to order, perfect for personalising your craft. We offer bargain bags and our Bev picks her favourites regularly and always offering great value for money. 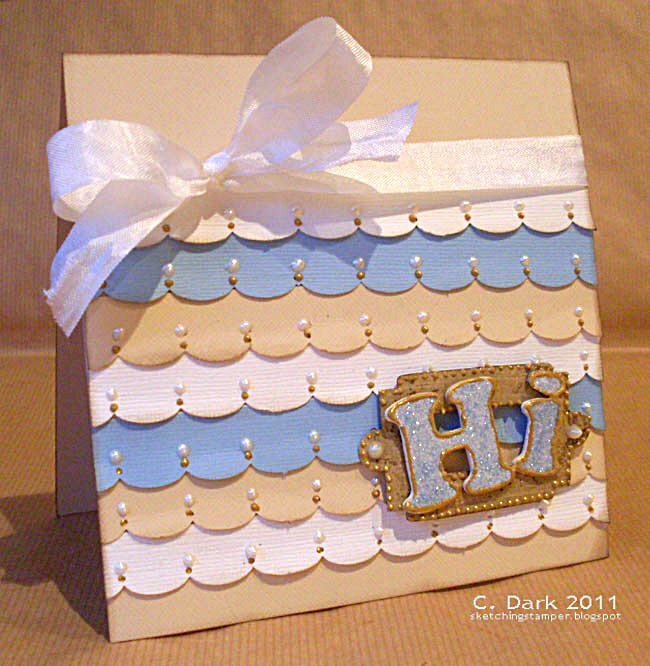 We also have a Crafty Ribbons Blog where we offer a Friday freebie, a chance to win some luscious ribbon every week. 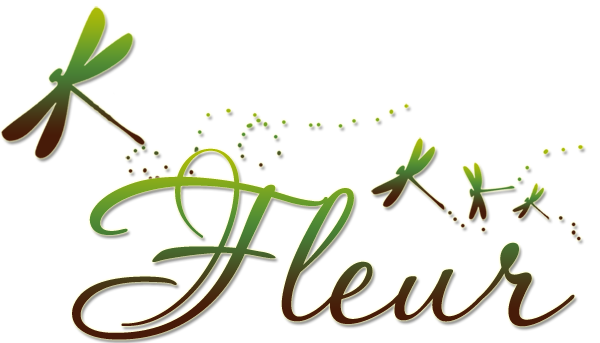 We also provide plenty of inspiration for using our gorgeous ribbon and show off our new and up coming stock. Some of the DT are working with some beautiful Christine Dark images again this week too!! 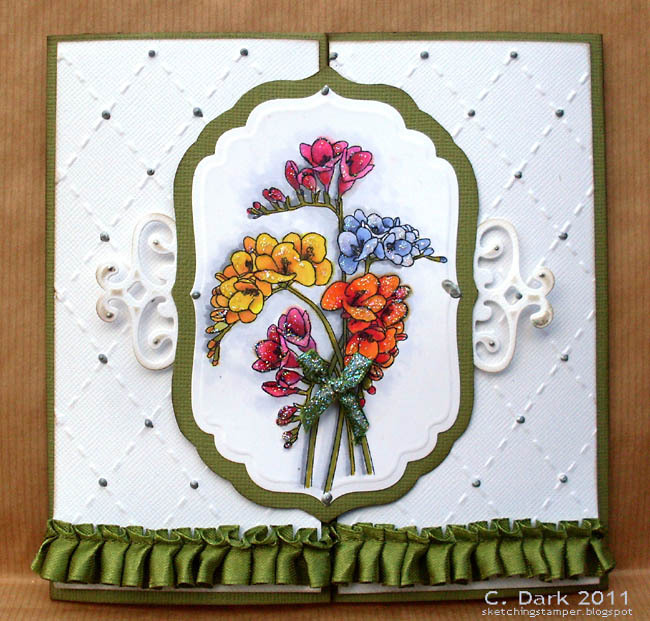 Firstly, A huge thank you for all the gorgeous entries for Brenda's sentiment challenge. 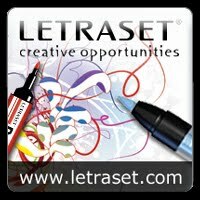 is also offering the winner 6 images of their choice. Good morning crafters and welcome to another challenge at Allsorts and this week it is my (Brenda's) turn to host the theme. But before I tell you about that, a huge thank you for all your support and entries for Debs Love theme last week, you certainly enjoyed that one and kept her busy. Don't forget to check if you were our lucky winner or one of Deb's Top 5.......I certainly don't envy her the task with so many to choose from. There are some lovely sentiment stamps about and if you are anything like me, tend to forget how simply they can be used to create a stunning creation with little effort, so this week I would like to see those sentiments used as the main focal point of your work. And I must apologise in advance that I might not get to visit you all this week, my MS is not so good right now and I am having to rely on my daughters to type this for me, so I might be pushing my luck if I ask them to start blogging and commenting as well. But rest assured I will look at all your entries and there will be a Top 5 and winner as usual. We have two prixes this week, first up is Polkadoodles who are giving this weeks lucky winner a copy of Limited Edition Sugar Birdies CD, full of beautiful papers and elements to bring a whole new dimension to your crafting. Good morning. Wow you all had a lot of love to share with us last week and your projects were just stunning - thank you to everyone that found the time to join us. As always though there can only be 1 winner and luckily that person is picked at random or I would still be trying to decide if it was just up to me lol!!! so I can arrange for your prize to be sent. 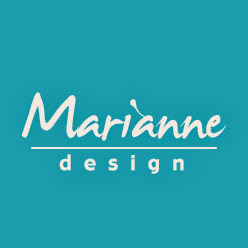 Congrats Maria please could you e-mail me on jesimpson@mar08.freeserve.co.uk to claim your prize. Truth is I could have picked sooooooooo many more! Congrats ladies, please take a Top5 banner and display with pride. Don't forget to check back soon to see what the lovely Brenda has picked as the theme for this week's challenge. 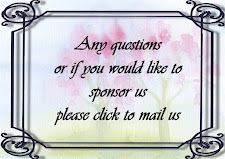 Good morning everyone before I tell you about our new challenge here at Allsorts this week I would like to say thanks for all the gorgeous entries we had last week for Helene's RECYCLE IT - you certainly know how to do your bit to save nature. This week it's my (Deb's) turn to choose the challenge. All entries using a DSB image get to enter into the challenge twice. Christine has her own range of digi images. 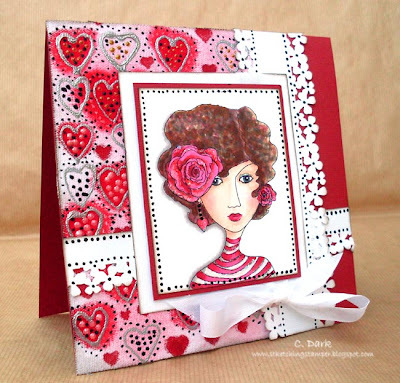 "I'm delighted to be the Guest Designer and also sponsoring a prize on the All Sorts Challenge Blog during February and look forward to enjoying everyone's creations. 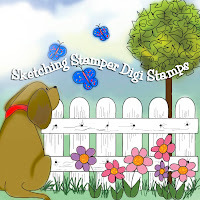 As well as enjoying paper crafting for The Craft Barn shop, Magnolia Stamps and Katzelkraft Stamps Design Teams via my blog Sketching Stamper, I also have my own range of digi stamps and some lines in rubber and clear stamps. Sketching Stamper Digi Stamps are an eclectic collection of images for you to download, print and colour at a very affordable price to use in your paper-craft creations. 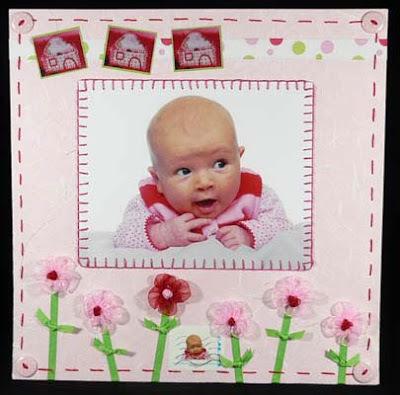 All images are 300 dpi high resolution png format and are therefore versatile for re-sizing in your image editor and printing onto patterned papers." Christine is kindly offering 6 images to the winner.